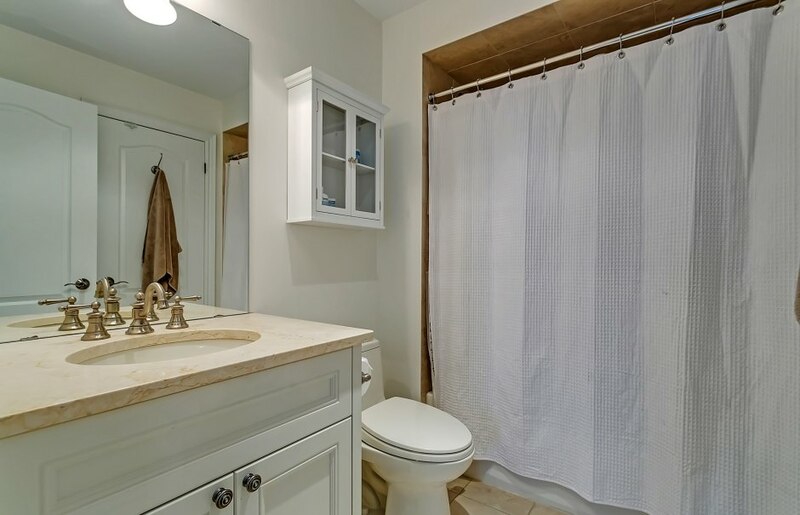 Stylish, customized Ballantry built home featuring over $100k in recent upgrades. 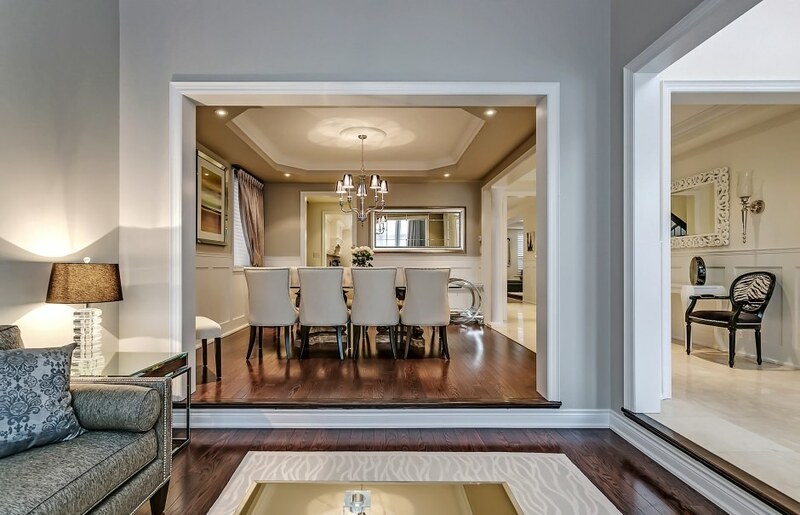 The main floor features stunning hardwood flooring along with gleaming marble throughout the foyer and kitchen. 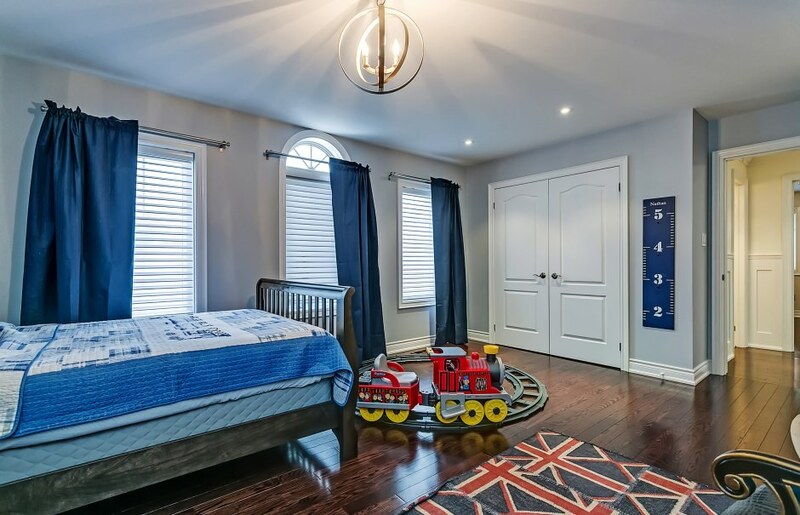 The large family room has high quality built-in cabinetry surrounding the fireplace and large windows overlooking the rear yard. The high quality designer kitchen offers Sub Zero and Miele appliances, a large butler's pantry and ample functional space for entertaining. 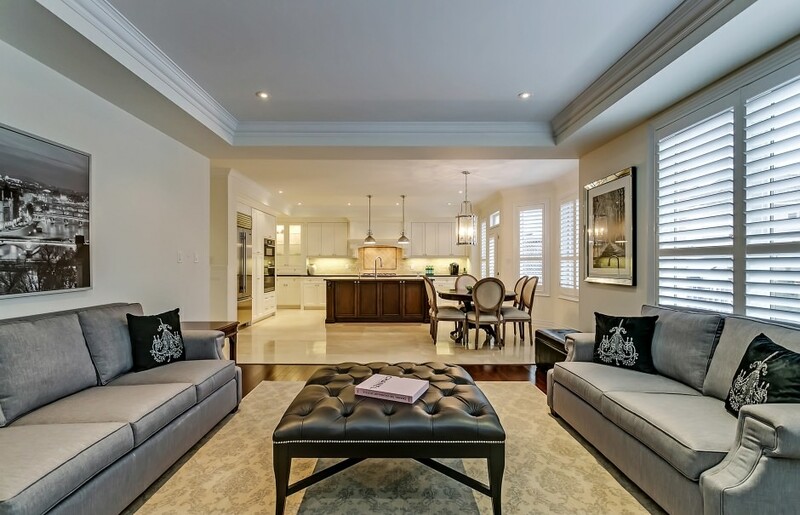 The second floor offers a functional floor plan with large bedrooms, 3 full bathrooms and an exquisite master retreat. 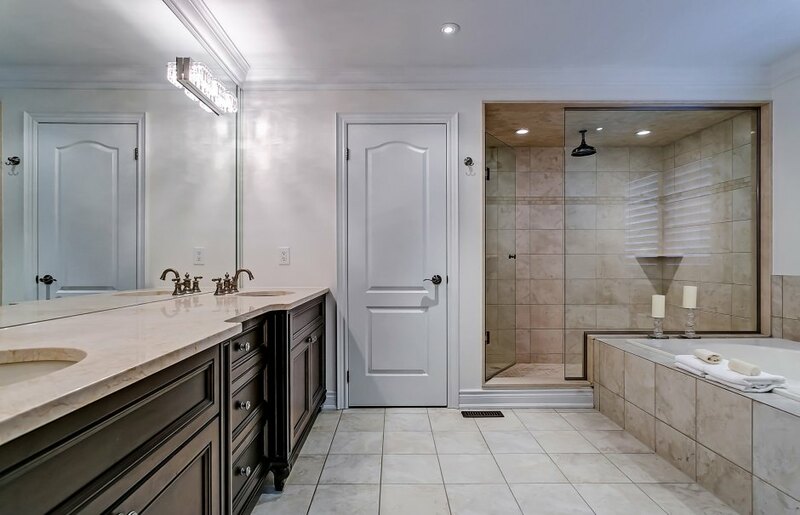 The home's professionally finished lower level offers well appointed finishes, including a gas fireplace, large bathroom and pot lighting. Completing this fantastic home is a well landscaped front and rear yard highlighting its wonderful curb appeal. 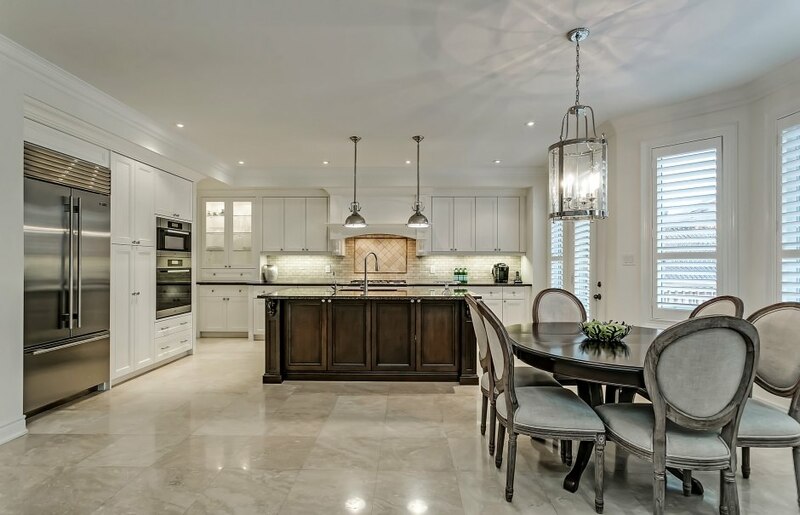 Located on a quiet, child friendly street in one of Oakville's premier neighbourhoods.